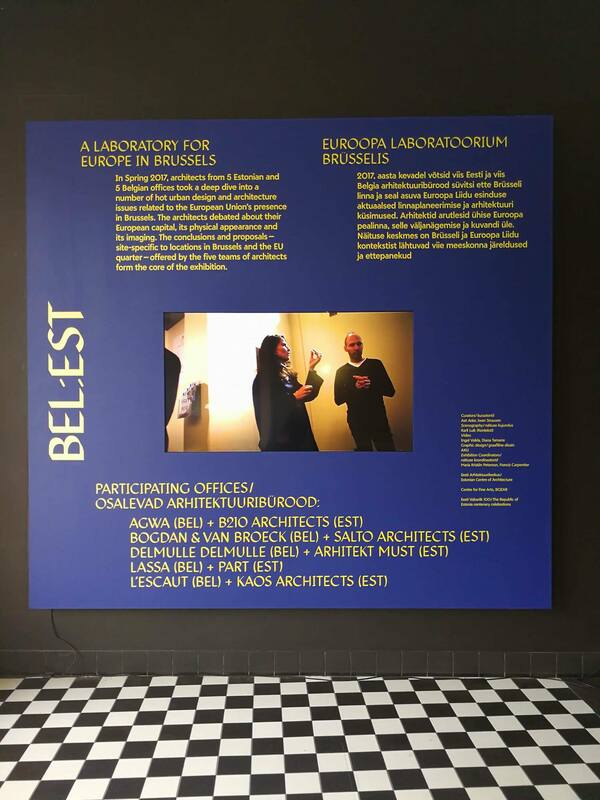 BOGDAN & VAN BROECK together with Salto architects from Tallinn have been invited amongst other Belgian and Estonian practices to participate in the BEL:EST workshop organised last spring by BOZAR and the Estonian Centre of Architecture. 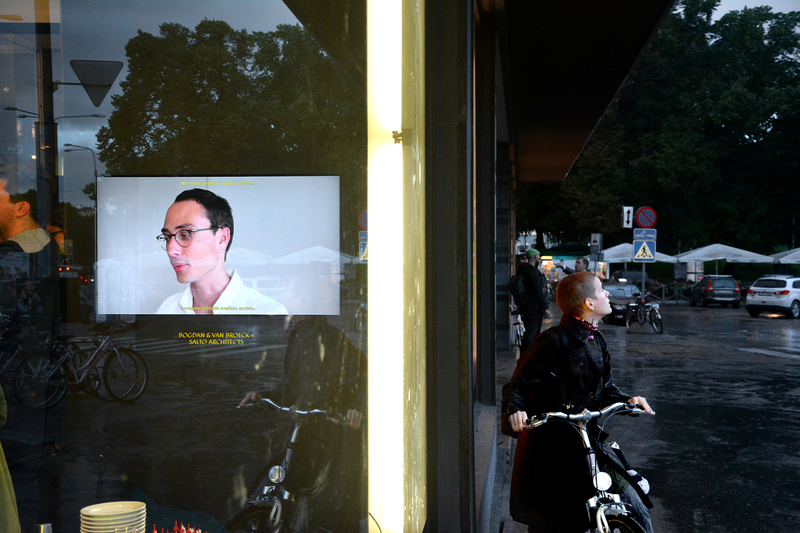 Different interrelating topics gravitating around the question of European identity and the EU presence in Brussels have emerged from the workshop and resulted in a collection of five installations. 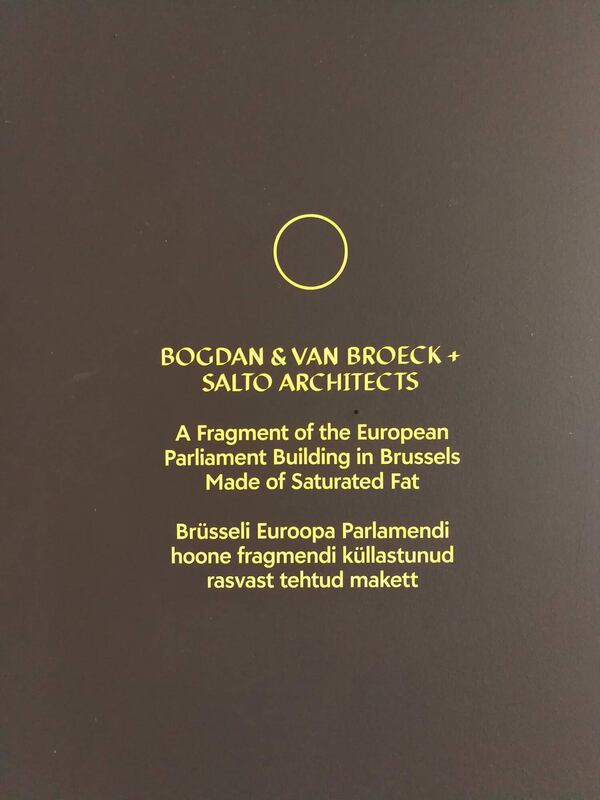 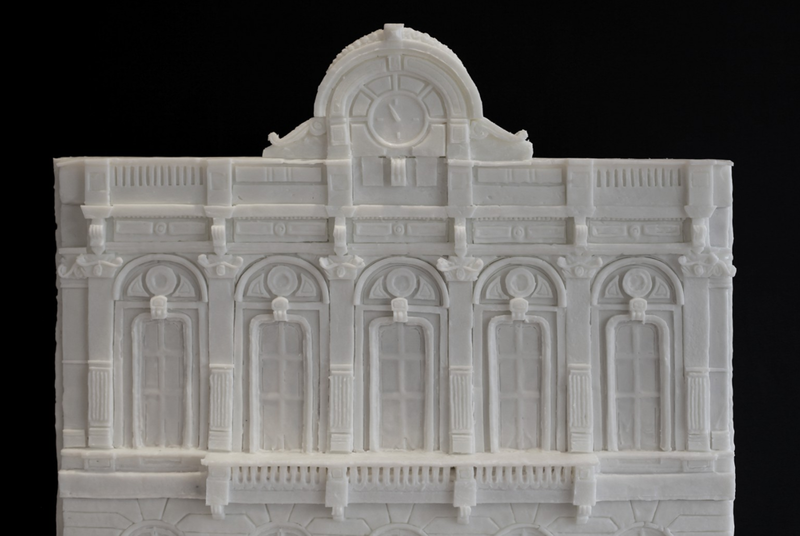 Following their display at the Tallinn Architecture Biennale TAB 2017, these will be exhibited at BOZAR from 22.11.2017 until 10.01.2018.